Technica Silver Shampoo is designed to neutralise yellow tinges in white or grey hair. 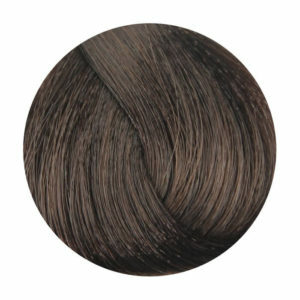 Softening the hair fibre this specific shampoo revives brightness after bleaching. 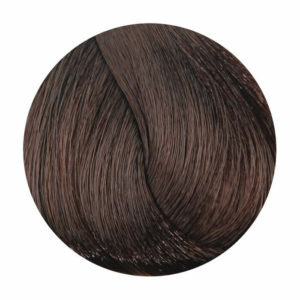 Soy proteins restructure and repair hair leaving it silky, shiny and soft.